It’s a lot easier to adjust your body temperature than it is to warm up a room. It’s also kinder to the environment. Before turning on the heating, see if you can warm yourself up with an extra layer first. 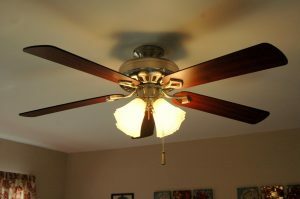 If you have a ceiling fan, you probably don’t think to use it during the colder months. However, running a fan on its lowest setting and in a clockwise direction will push the warm air back down into the room so you can feel it more. When it’s cold, you just want to jump into a hot shower, but it might be wise to switch to cold, for all or just part of your shower. Whilst a hot shower will warm both you and the room, cold showers are great for improving your circulation between your organs and skin, as well as helping you develop a stronger immune system. 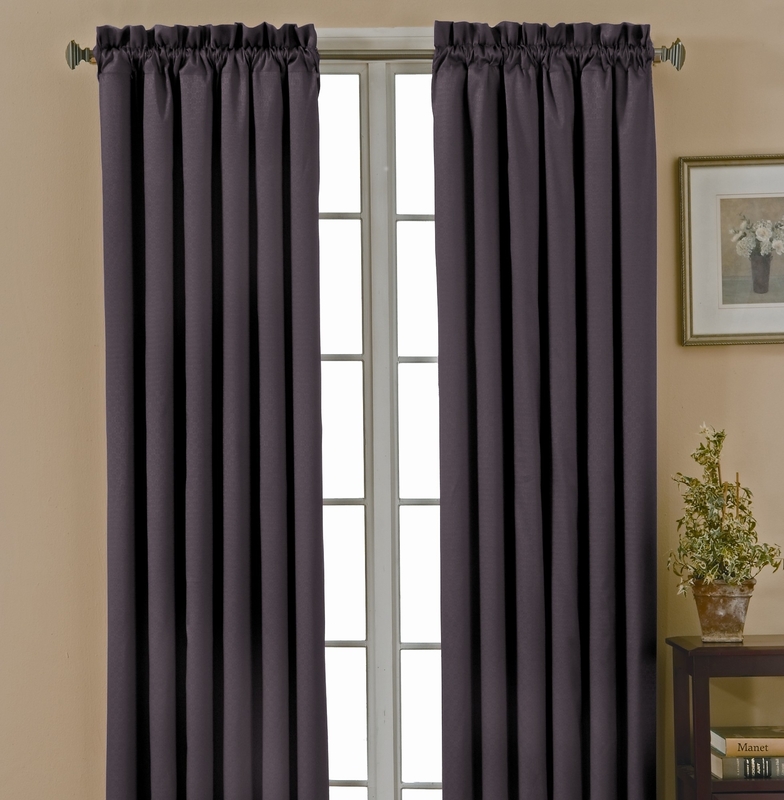 You wouldn’t walk around in the winter wearing a vest, so don’t expect your windows to be bare either. 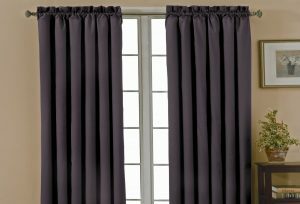 If you have thin or no curtains, then hang some thick winter ones in a fleece or wool fabric, for example. When the sun comes out, throw them open to benefit from any natural heat and close them up as soon as dusk approaches. If you enjoy cooking, make use of your oven to warm the house. Baking some deliciously warming goodies will make your home smell great and create a cosy atmosphere. Rather than one thick duvet, having some layers can help keep you feeling warmer. Fluffy, soft blankets should be first close to your skin, followed by thinner but denser covers at the top to stop heat loss through convection. Also, if you have your bed placed against an exterior wall, try moving it out a little and you’ll be warmer.